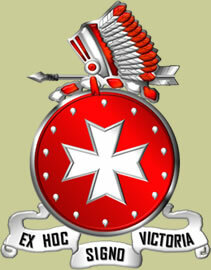 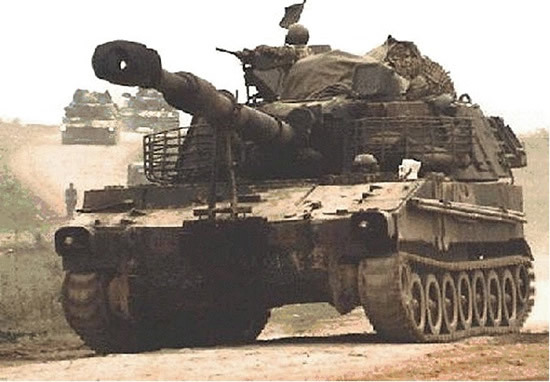 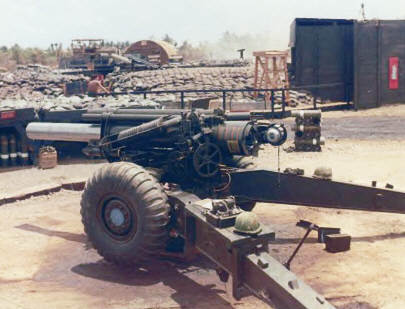 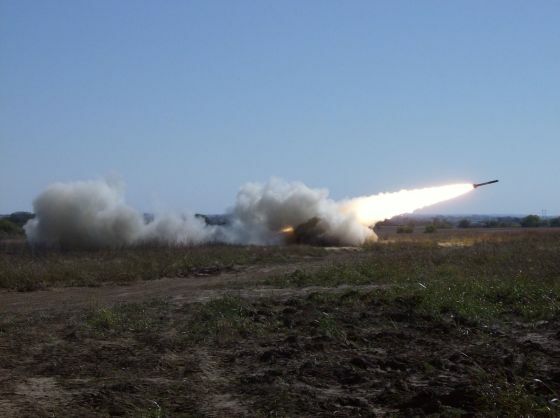 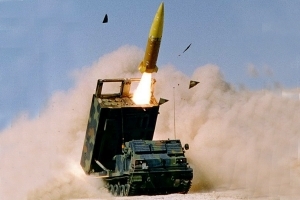 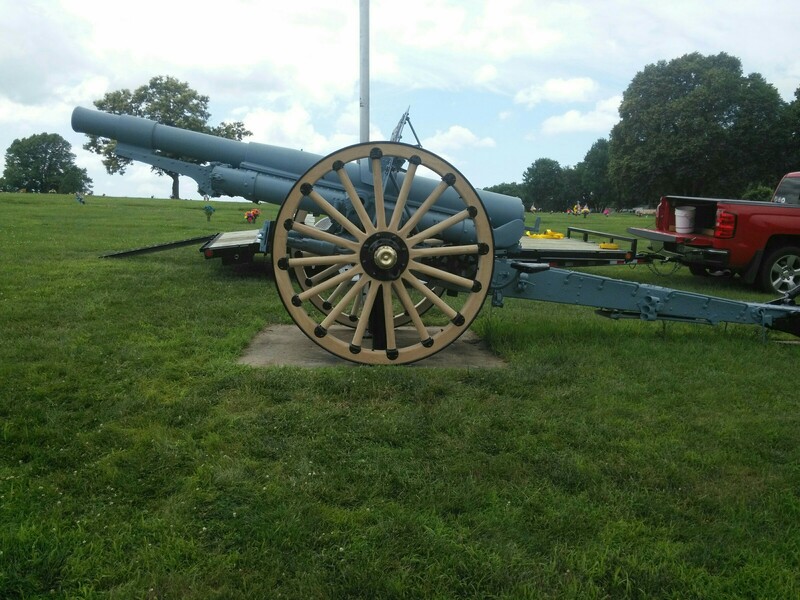 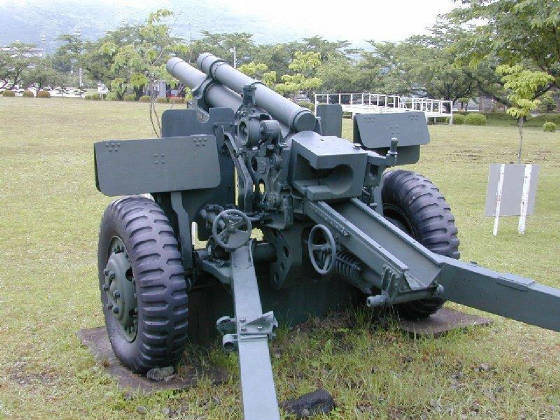 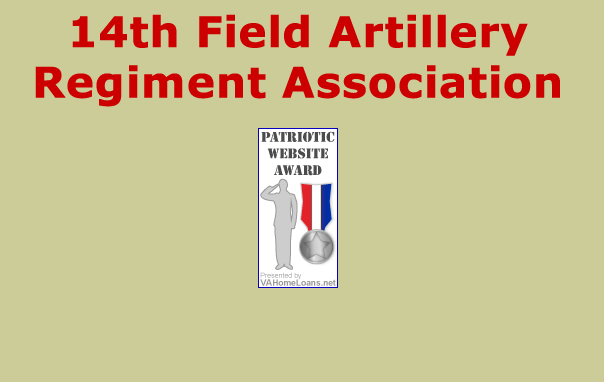 14th Field Artillery Cannoneers have manned many artillery systems through the years. 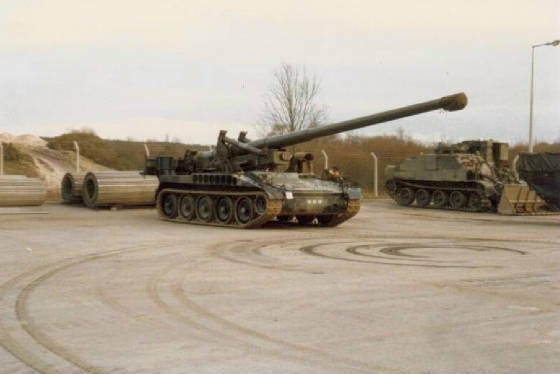 Pictured below are the weapon systems that have been assigned to 14th FA battalions. 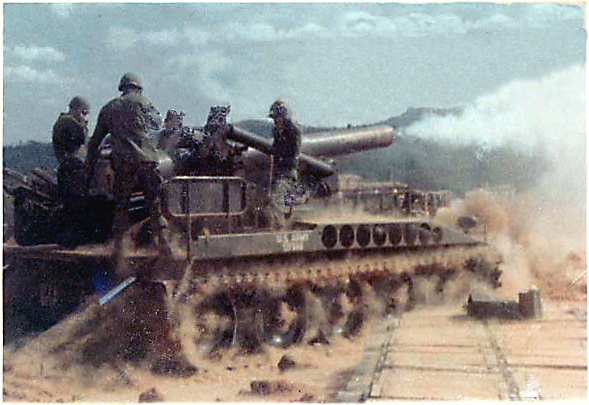 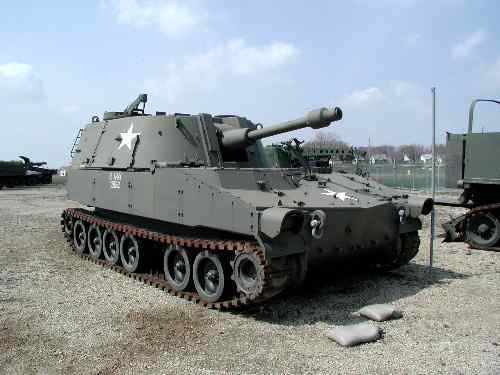 Note the bumper markings on the photo above: 2d Armored Division, 14th Field Artillery. 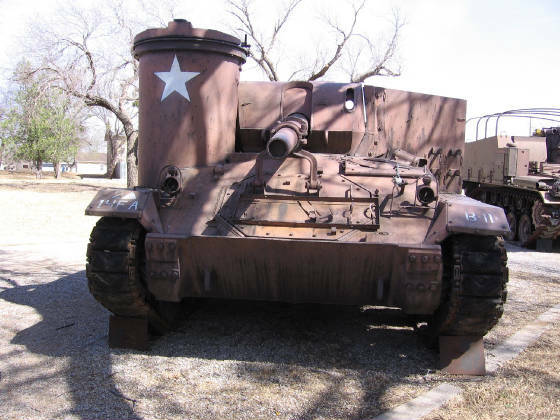 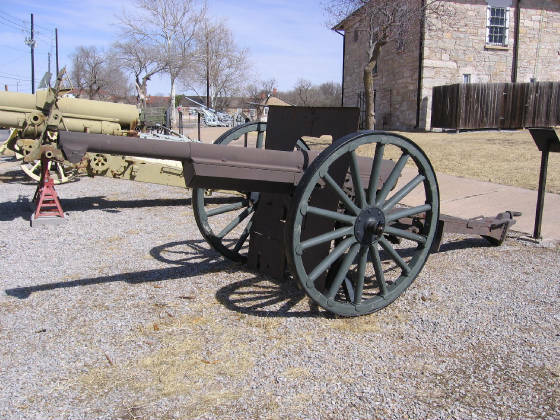 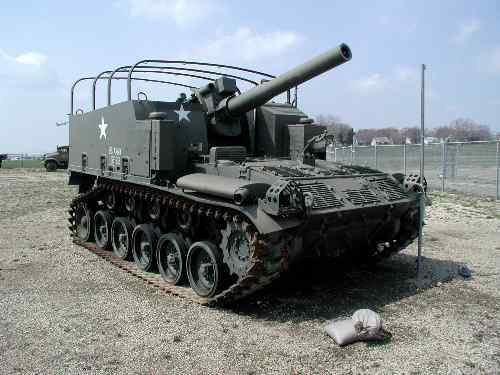 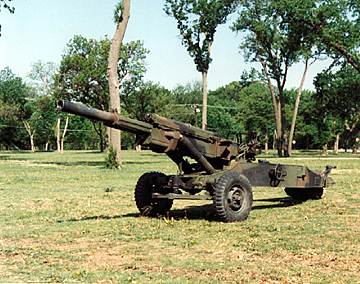 This howitzer is on display on the Artillery Walk, Fort Sill.